Finance Connect, our proud Alliance partner for mortgage Broking, and Morgans, our proud alliance partner for financial services. Rapport Tax provides a large range of individual services including, personal income tax returns, self managed superannuation funds and many more. Rapport Tax offers financial planning and associated services through a partnership with Morgans Financial Limited. 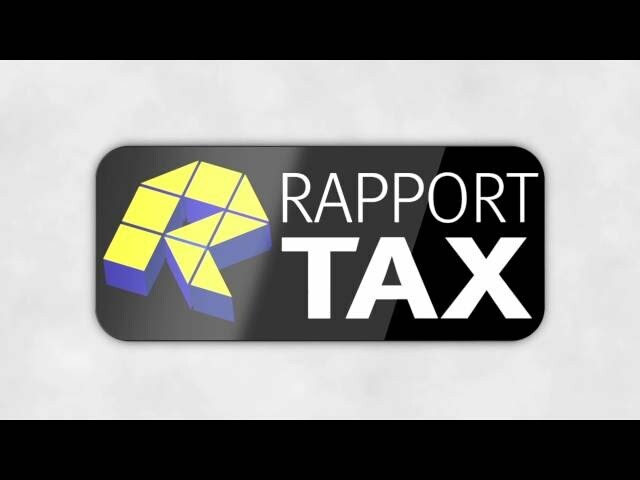 Rapport Taxation Services is a professional accounting practice located in Hurstville, Sydney. We provide expert accounting and taxation advice throughout Sydney and the surrounding regions, and all of our tax accountants are CPA qualified. Check out their profiles under Our Experts. We pride ourselves on our exceptional level of customer service, which we provide during flexible times throughout the week, as well as on Saturdays.